For vegetable preparation machines or combi models. 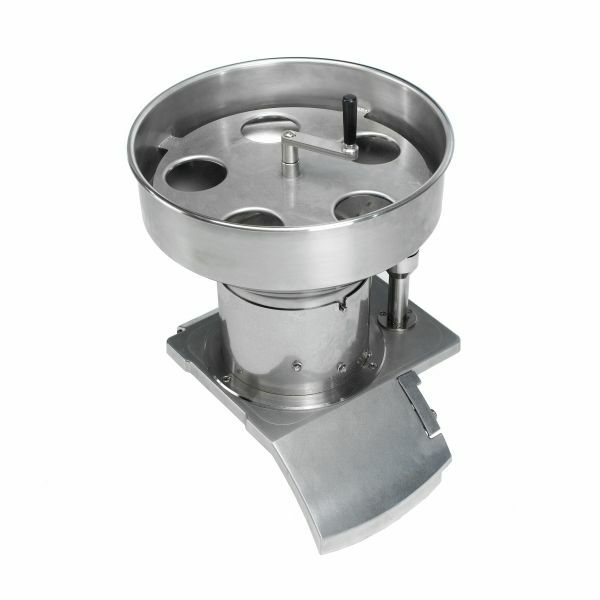 Included in CA-611 vegetable preparation machine, optional accessory for CA-411 vegetable preparation machine and CK-411 combi model. Ideal for large production needs. *Please note: codes valid for machines manufactured after December 2016. Ask for codes for previous models.